4A Centre for Contemporary Asian Art brings together its two artists performing as part of AsiaTOPA, Abdullah M.I. Syed and Eugenia Lim, for a conversation on the means of production, narratives of capitalism and power in The Currency Exchange. 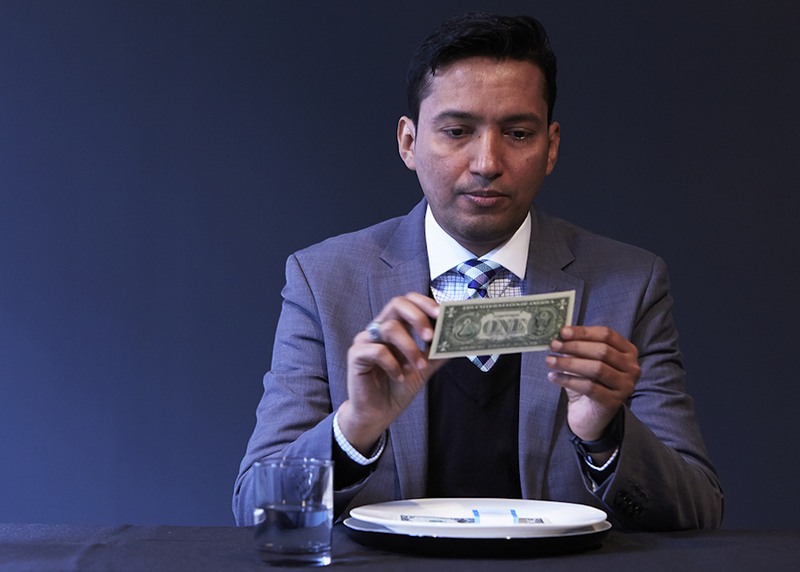 Both Eugenia’s and Abdullah’s work engages directly and indirectly with currencies, trade and labour in the modern market and both are presenting newly commissioned performance works as part of AsiaTOPA.